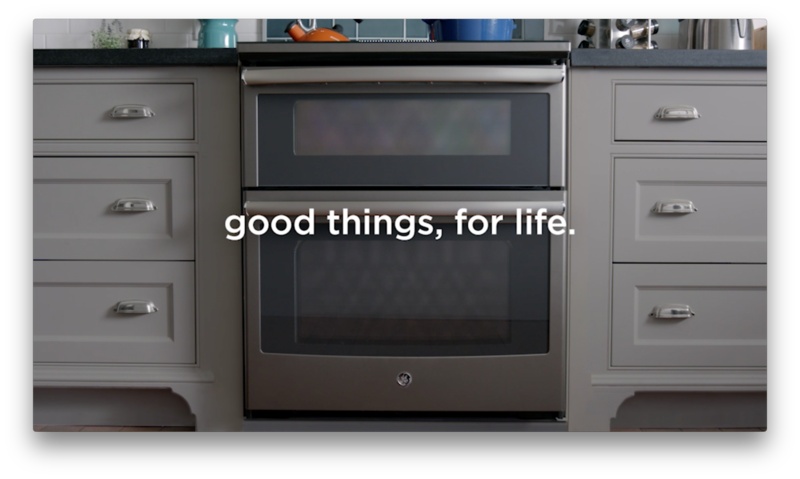 The new ‘good things, for life’ tagline is designed to bring the company’s legacy into the present in a meaningful, refreshing way. National ad campaign taps into humorous real-life situations and highlights how appliances can provide lifehacks for the everyday household. LOUISVILLE, Ky.—May 22, 2017— A year since it was acquired by Qingdao Haier Co., Ltd. (“Haier”), GE Appliances is rolling out its first significant branding efforts—a new product tagline, “good things, for life,” and a new national ad campaign that features humorous lifehacks using its appliances’ connected capabilities. 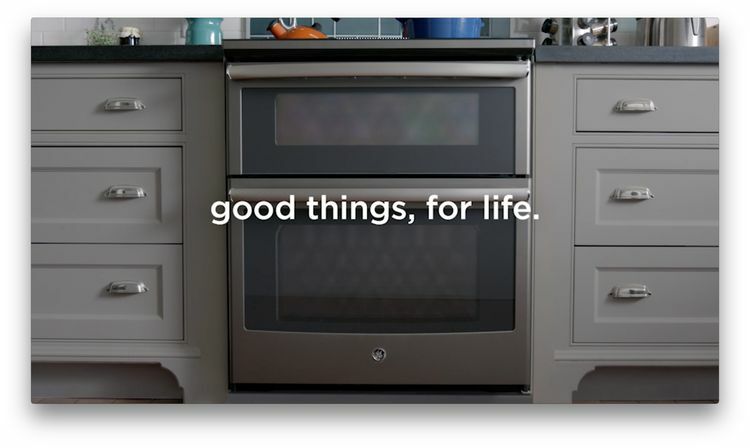 A nod to the company’s past and a look toward the future, the “good things, for life” tagline will appear in three national TV spots, the first of which premiered during the Billboard Music Awards on May 21. 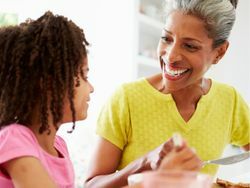 From a mother who is trying to pick up a baby bottle with her elbows because her hands are covered in food, to a woman catching her husband using a salad fork as a backscratcher, the three national TV spots, developed by BBDO, tap into real-life situations owners come across and the solutions, or lifehacks, appliances can provide. Viewers will also see technology featured prominently throughout the campaign, including owners controlling their appliances by voice commands and the Amazon Echo. 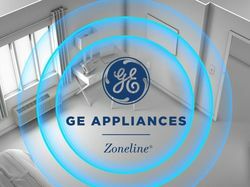 Chief Marketing Officer Rick Hasselbeck explains the marketing evolution of GE Appliances.